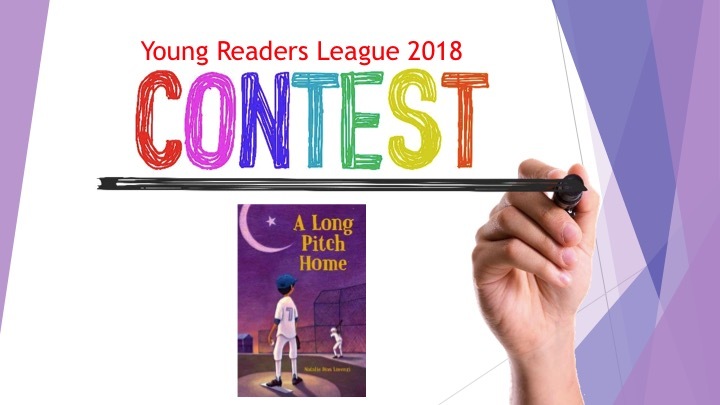 We’re pleased to announce the Young Readers League 2018 Contest winners! This year we received 226 entries. Thank you everyone who participated. This year, young writers were challenged to tell us a ghost story in 300 words or less. Special thanks to our judges: Allison Hill (Vromans), Shauna Redmond, Jean Penn, Leela Perea, Robin Reidy and Rosa Cesaretti (Pasadena Library).